One of Young Money’s newest signees has unleashed a music video you need to see in order to live a full and complete Sunday. Dropped earlier today “Crunch Time” is the long-awaited visual accompaniment to one of Bow Wow’s best free tracks. He goes in about life, wealth, and of course, his young money family all while Director Rico Da Crook bring his imagery to life. You can view the clip for yourself, after the jump. 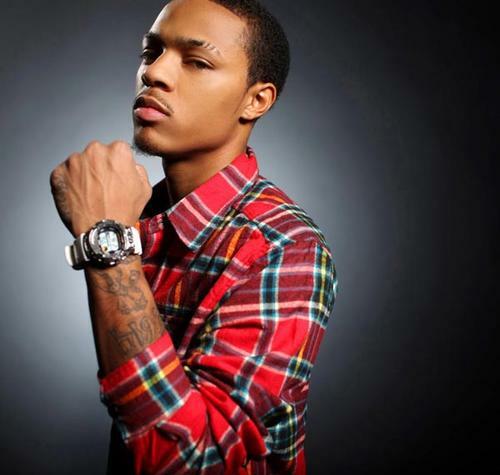 It is hard to believe Bow Wow already has a decade in the game, but it is true he is definitely proving his skill on this track. Underrated, his long-awaited Young Money debut, arrives in 2012. Stay tuned.